In Boston; orientation tour in Albany; The Breakers mansion, Plimoth Plantation, whale watching with commentary, Mayflower II, Plymouth Rock, Beacon Hill, the Old North Church, Boston Common, cruise on the MS Mount Washington, maple syrup farm, and scenic ferry crossing into the state of New York. Inside visits as shown in UPPERCASE in the tour description, including admission charges where applicable. Newport, Village of Ogunquit, Lake Winnipesaukee, North Conway, Lake Champlain, Adirondack Mountains, and Lake Placid village. Charming New England comes to life on this scenic and historic vacation. Start your trip in New York City, then travel to Newport, Rhode Island, home to magnificent mansions, skilled sailing, and fresh seafood. Continue to Plymouth, Massachusetts for two overnights and plenty of time to sightsee. Visit Plimoth Plantation, where costumed interpreters portray the early 17th-century lifestyle of the Pilgrims, and see Plymouth Rock, the spot where the Pilgrims landed in 1620. A major highlight in Plymouth is a whale-watching expedition for dolphins as well as finback and humpback whales. Travel to historic Boston for a sightseeing tour of the major sites before spending an overnight in the oceanfront village of Ogunquit, Maine. Marvel at New England’s glorious fall foliage as you travel to Lake Winnipesaukee for a scenic cruise and an overnight in North Conway, New Hampshire. In Vermont, taste local maple syrup before boarding a ferry across Lake Champlain into New York. The foothills of the Adirondack Mountains guide you to Lake Placid, a former Winter Olympic site. Enjoy an orientation tour in Saratoga, known for its Victorian estates, before arriving in the capital of New York, Albany. From Albany, travel back to New York City for the end of your New England vacation. From the historic sites to the scenic beauty, this tour through New England is sure to delight. Welcome to the “Big Apple!” Enjoy time at leisure to relax or to do some independent exploring. Your Tour Director is on hand this evening to answer any questions. NEW YORK CITY Holiday Inn Express Manhattan West Side (ST). Day 2 New York City–Newport–Plymouth. Depart Manhattan this morning and follow the Connecticut shore via New Haven, of Yale University fame. 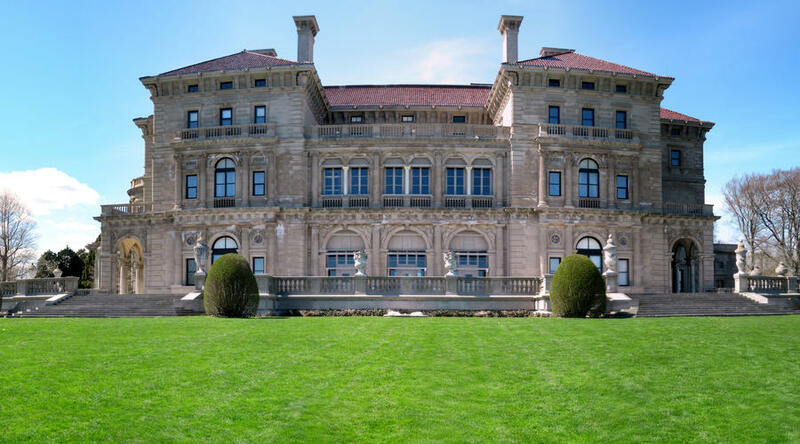 Enter the tiny state of Rhode Island and see the sights in Newport, the Great Gatsby resort of spendthrift tycoons. 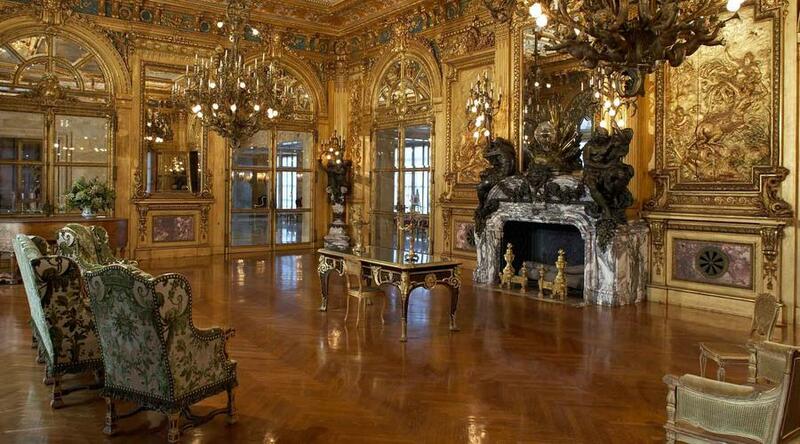 Visit THE BREAKERS, Cornelius Vanderbilt’s magnificent 70-room Italian palazzo, then head north into Massachusetts. Spend the next two nights in the historic seaside port of Plymouth, where the Pilgrim Fathers landed aboard the Mayflower in 1620. (CB) NEW YORK CITY Holiday Inn Express Manhattan West Side (ST). 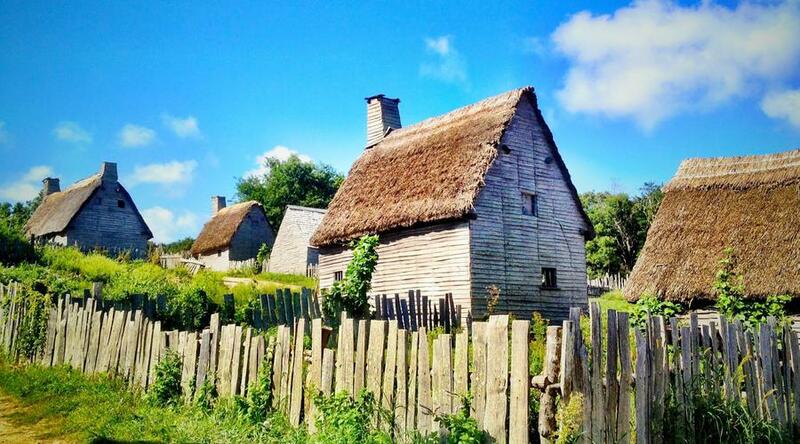 Begin the day with a visit to PLIMOTH PLANTATION, a living history museum of 17th-century Plymouth, where costumed interpreters portray residents of the colony. This afternoon, board a cruise boat and head out to sea for a true highlight of your trip—an exciting WHALE-WATCHING expedition with commentary by a local marine biologist. Keep your eyes peeled because these Atlantic waters are prime feeding ground for finback and humpback whales, as well as dolphins. Afterward, time to visit the historic town of Plymouth and Plymouth Rock, the spot where the Pilgrims landed. The evening is yours to relax or explore more of Plymouth. PLYMOUTH Radisson Hotel Plymouth Harbor (F). This morning, visit the MAYFLOWER II and explore a reproduction of the ship that brought the Pilgrims to the New World. Afterward, head for Boston, the “Cradle of American Liberty,” where your afternoon and evening are open for independent activities. Your Tour Director will have plenty of suggestions for things to do and see. PLYMOUTH Radisson Hotel Plymouth Harbor (F). 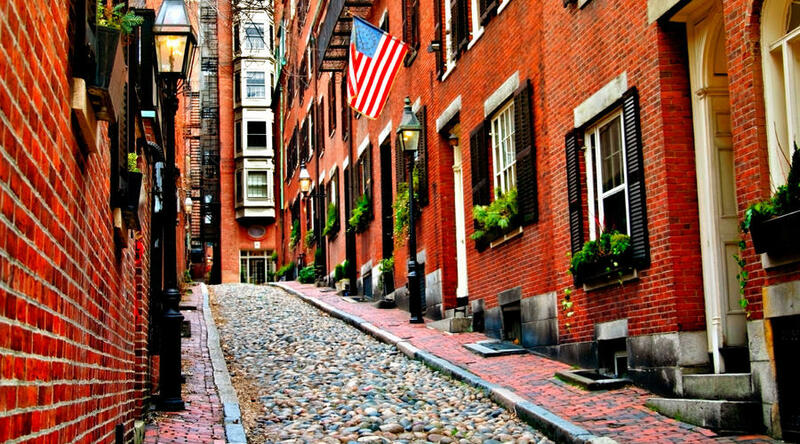 This morning, included sightseeing with a Local Guide will show off many of the major highlights—Beacon Hill, the Old North Church (where Paul Revere was signaled of the departure of British troops to Lexington), Boston Common, and the Public Gardens. Afterward, time to explore Faneuil Hall before traveling for an overnight to the picture-perfect oceanfront village of Ogunquit, a haven for writers and artists. In the evening, sample the delicious local fare on an optional lobster bake excursion that includes steamed clams, Maine lobster, and delicious corn-on-the-cob. BOSTON Holiday Inn Boston–Brookline (MF). Day 6 Ogunquit–Lake Winnipesaukee–North Conway. Marvel at New England’s autumn splendor as we head northwest to Lake Winnipesaukee, one of the region’s largest and most beautiful stretches of water. 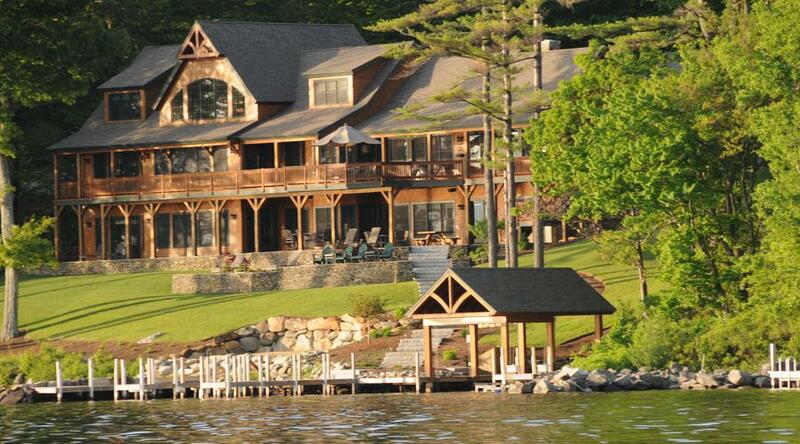 Cruise across this island-dotted lake aboard the historic MS MOUNT WASHINGTON to the lake resort of Wolfeboro. Your overnight is in North Conway, with a backdrop of over 700,000 acres of protected White Mountain National Forest,which boasts the tallest peak in the East—Mount Washington at 6,288 feet. Your evening is free. (CB) OGUNQUIT Ogunquit River Inn & Suites (ST). Travel through colorful autumnal forests and continue across New Hampshire. Next stop: Vermont, where birch, oak, and maple leaves form a kaleidoscope of brilliant yellows, oranges, and reds. After a stop in Montpelier, Vermont’s capital city, we visit a nearby MAPLE SYRUP FARM. Next up: Burlington on the shores of Lake Champlain. (CB) NORTH CONWAY Hampton Inn & Suites (ST). Day 8 Burlington–Lake Champlain–Lake Placid. 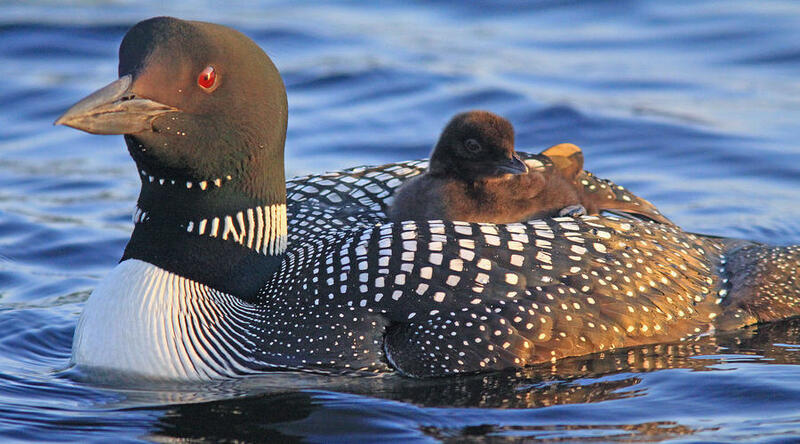 Drive to the shores of Lake Champlain and board the ferry for the SCENIC CROSSING into the state of New York. Travel through the foothills of the Adirondack Mountains to the village of Lake Placid, site of the 1932 and 1980 Winter Olympics. BURLINGTON Holiday Inn Burlington (F). This morning, continue your exploration of the village to shop for souvenirs on Main Street, enjoy a leisurely stroll along Mirror Lake, or visit the Olympic Skating Center, where you can watch future Olympic athletes train. A late lunch stop in historic Saratoga in upstate New York. An orientation tour shows off the beautiful Victorian estates and downtown with its tree-lined streets, one-of-a-kind boutiques, and gorgeous floral plantings. Overnight near the historic capital of New York—Albany. (CB) LAKE PLACID Comfort Inn on Lake Placid (F). Day 10 Albany–New York City. 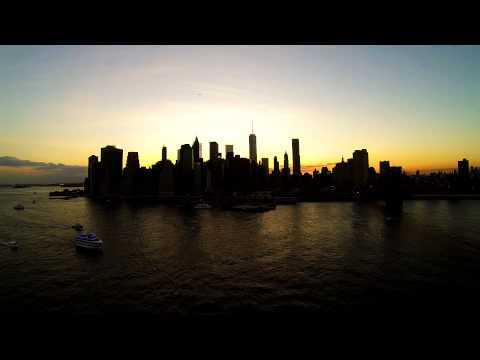 The final leg of your journey takes you south into New York City. A stop at Newark International Airport for those with homebound flights. Please schedule flights after 4 pm. For guests with flights out of Kennedy or LaGuardia International Airports, transfers are not included, and it is suggested to book flights after 7 pm. The trip ends in Manhattan for those guests with extra nights. (CB) ALBANY Hampton Inn & Suites Downtown Albany (ST). Single Room Supplement: $730 Triple Room Reduction per person: $170 New York City Arrival Transfer New York - John F. Kennedy International Airport: $20.00 per person New York - Laguardia Airport: $20.00 per person Newark International Airport: $20.00 per person Based on the same arrival & departure date. prices may vary in case of extra nights. please call for the exact pricinig. * NOTE: Whale sightings cannot be guaranteed, and cruising is dependent on weather conditions. When weather is unfavorable, a visit to the New Bedford Whaling Museum will be substituted.